Super-sized shows for mid-sized games. Serve your audience the most creative, high-energy sports and event productions in the arena or wherever they are watching. 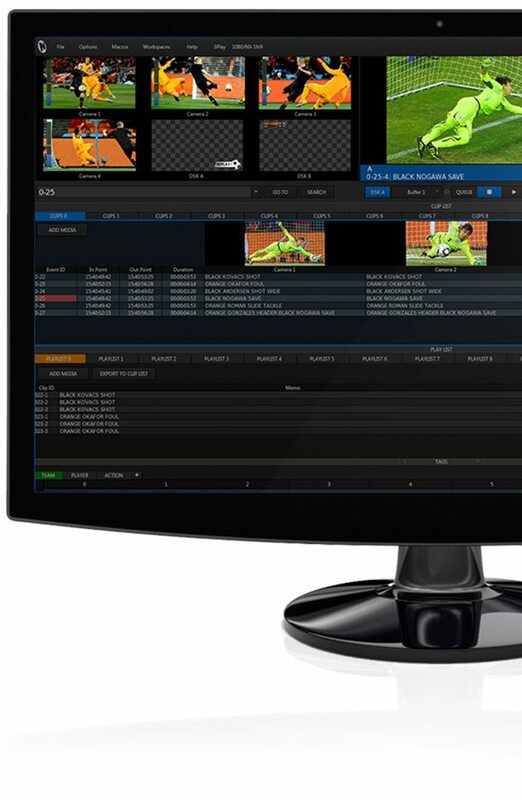 Protect every media asset and simplify post-production editing with simultaneous ISO recording of up to 4 live video sources. Save to the internal 3TB drive, or prep for quick transport by backing up to the removable 3TB media drive. 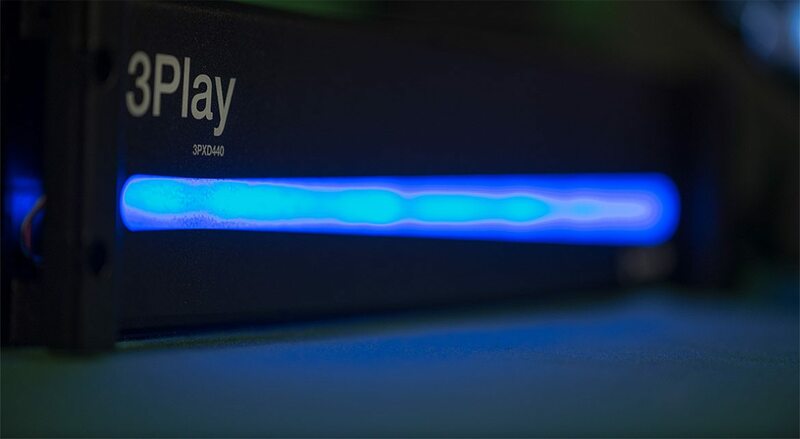 Any video, graphic, animation, effect, replay, or camera feed—or any live source brought in over the network—can be keyed over in full motion and positioned, scaled, and cropped to create the highest-impact visuals. 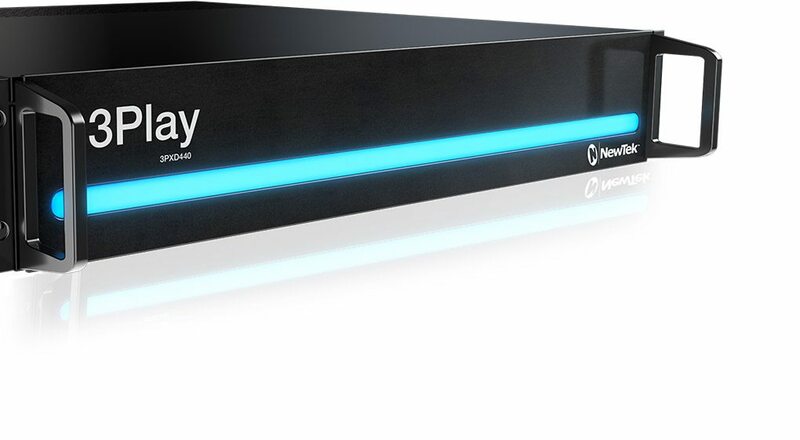 Keep all the action right in front of you and the audience, with built-in multi-view monitoring, preview, and switching of every live video source and captured content channel—from either the UI or the controller. 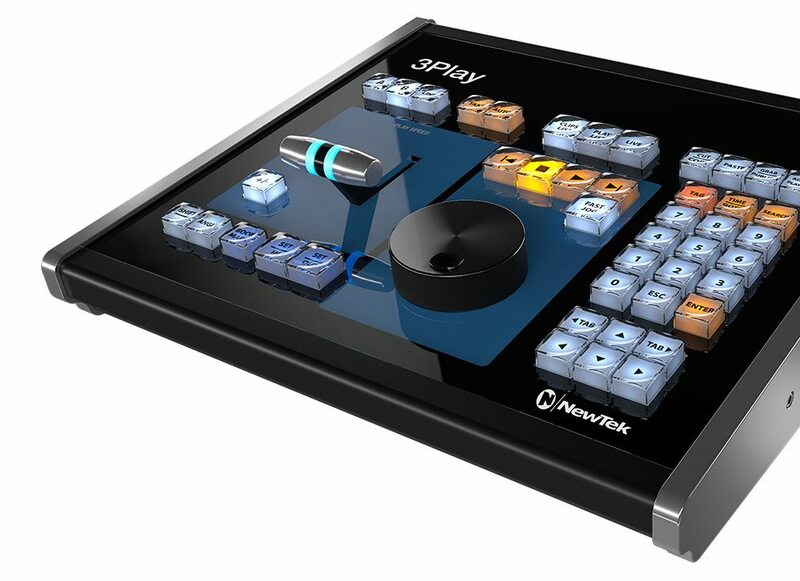 Use your existing HD and SD cameras for the most pristine slow motion replay, with a breakthrough super-high-performance algorithm, plus T-Bar and jog-wheel control of playback from nearly a standstill to double speed, backward and forward. One-touch publishing directly to social media networks like Facebook, Twitter, and YouTube lets your branded content gain more exposure while growing your fan base to the largest online communities.